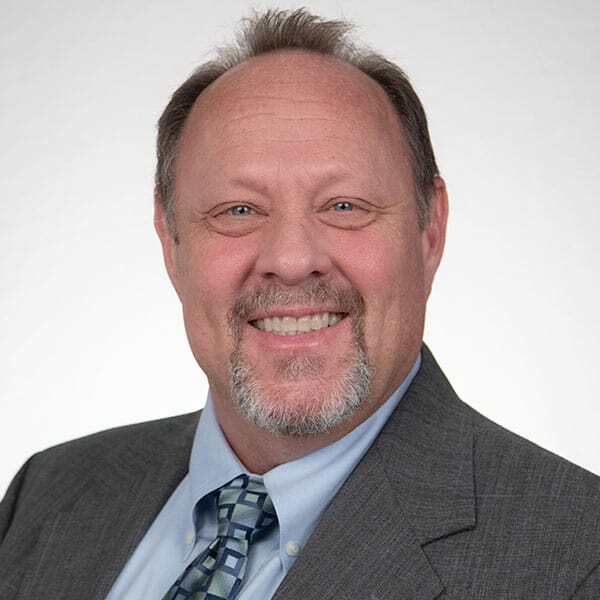 Jim Ellerbeck is the chief technology officer for InEight, where he oversees R&D architecture, development, quality assurance and program management, as well as InEight’s India operations. Jim was promoted to CTO in 2016, after previously serving as InEight’s vice president of engineering. As CTO, Jim develops strategic technology plans to deliver InEight’s business objectives and drives the execution of key initiatives. Under Jim’s leadership, his team delivered the initial InEight Project Suite and other releases on schedule and on budget while significantly expanding InEight’s R&D capabilities in the U.S. and India. Jim has more than 25 years of technology experience and has held leadership roles for the last 15 years. Prior to InEight, Jim was a senior manager at Kiewit. He also served as the CTO for a database technology company for 12 years before joining Kiewit. In addition, Jim worked for Oracle as a principal consultant and independent consultant. Jim has spent the majority of his career implementing ERP systems and building teams to develop commercial and enterprise software. Jim earned a bachelor’s degree in management information systems from the University of Nebraska.